Quarry and fabricator of historic Phenix marble and building stone: Napoleon Gray marble; finished marble slabs; full depth and thin split-face veneer; dimensional stone. 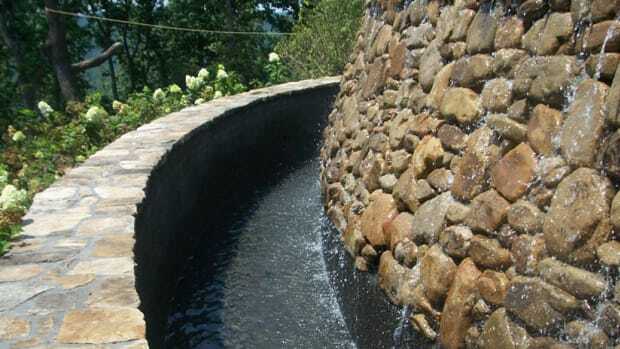 We carry Tennessee fieldstone; Pennsylvania bluestone; boulders; river stone; a wide variety of stack stone; granite; rubble (cut to size); cast stone; concrete pavers; slabs; cobblestones; stone veneer; artificial stone; masonry supplies and more. Custom fabricator & distributor of limestone items: fireplaces, fountains, columns, capitals, balustrades, mantels, benches, ornament, sculpture, planters & urns; French limestone floors & reclaimed limestone. 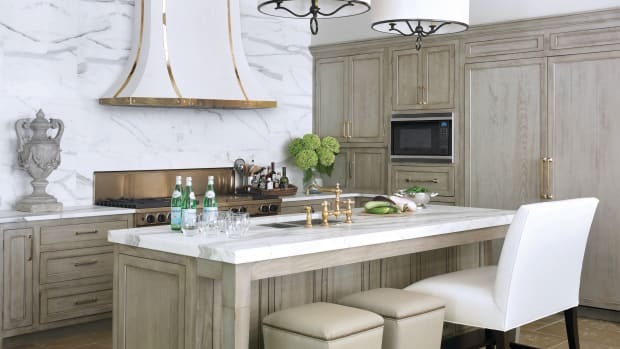 Founded in 1997 by Thierry Francois, projects/products include fireplace mantels, range hoods, architectural elements, surfaces, cut stone, limestone, marble, scagliola, wood flooring, mosaics, fountains, terra cotta, DeCorbusier metal surfaces.